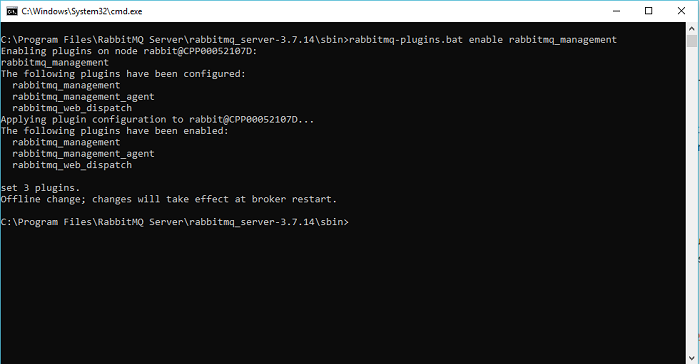 After installing RabbitMQ, you can install Management UI for RabbitMQ to easily monitor its nodes and clusters. This is the login page to login to the Management UI of RabbitMQ. The default user and password to login to this page is guest/guest. 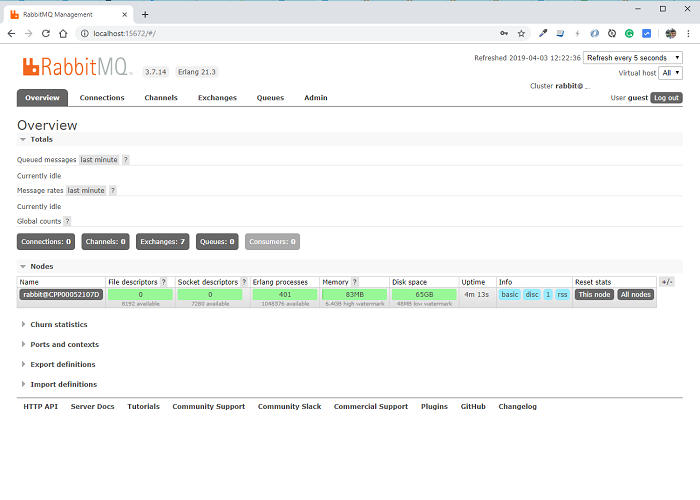 Now you can use the Management UI page to manage RabbitMQ server!